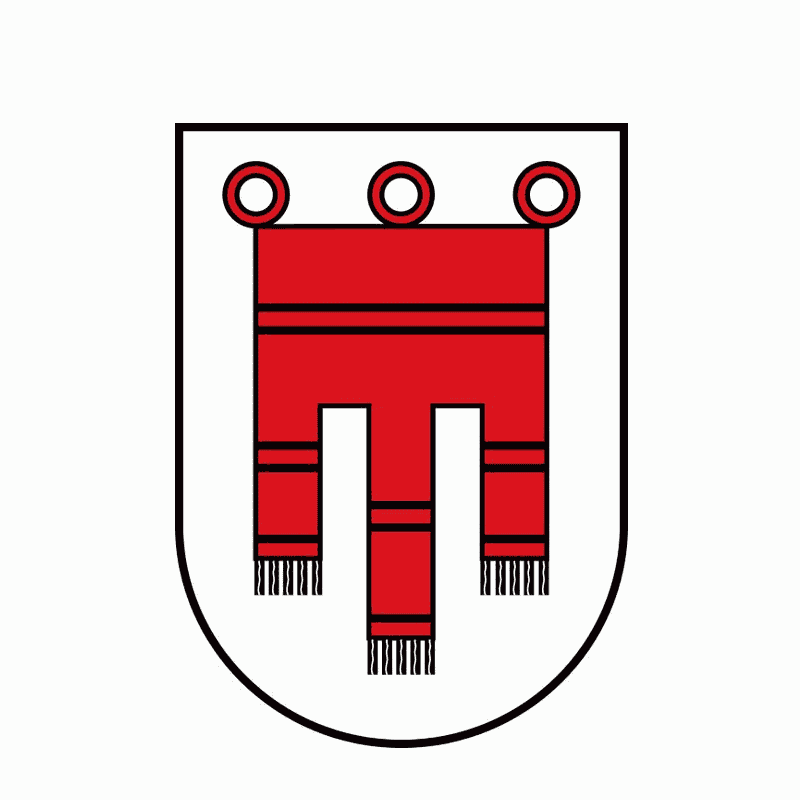 Till now Vorarlberg has 6 played regions within it. 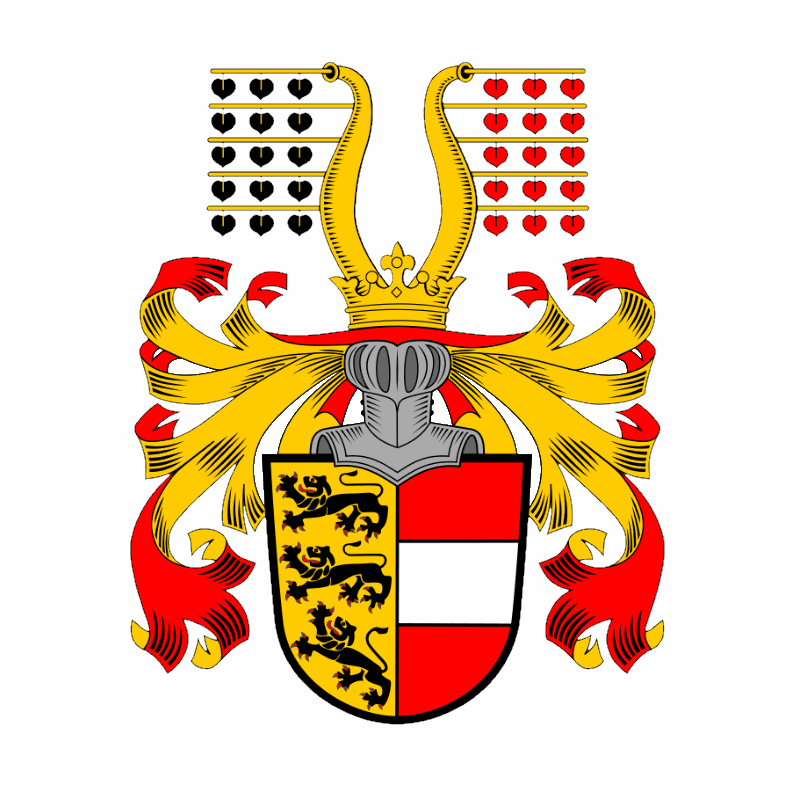 Unruled Subregions until now: Bludenz, Bregenz. 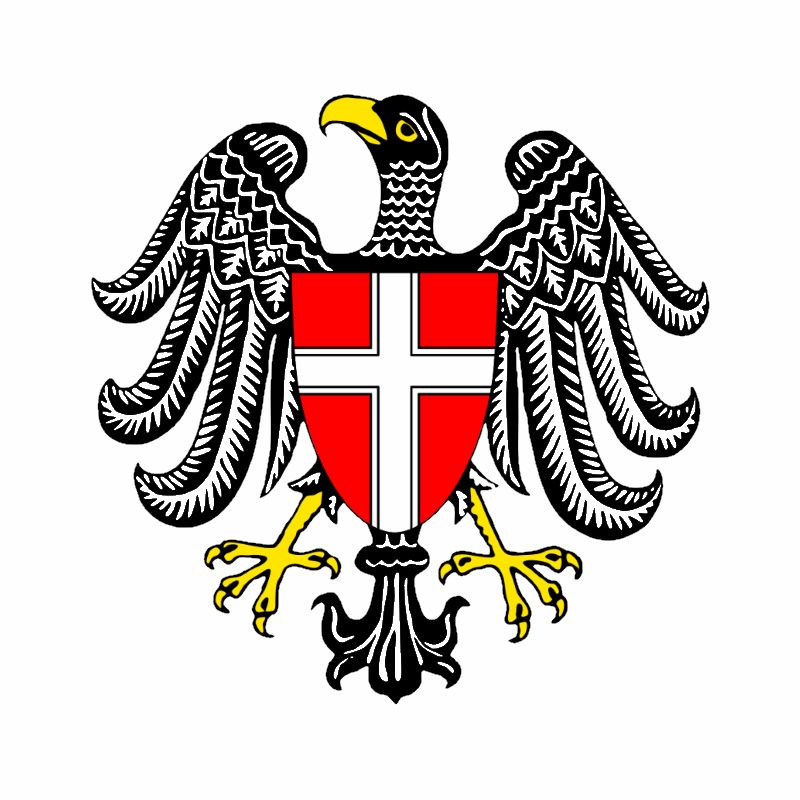 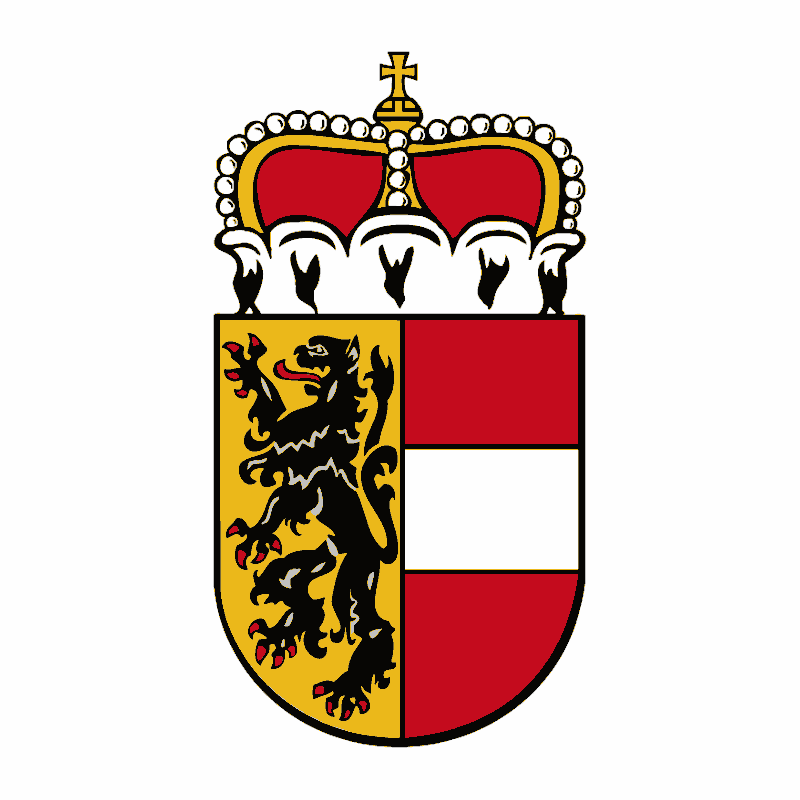 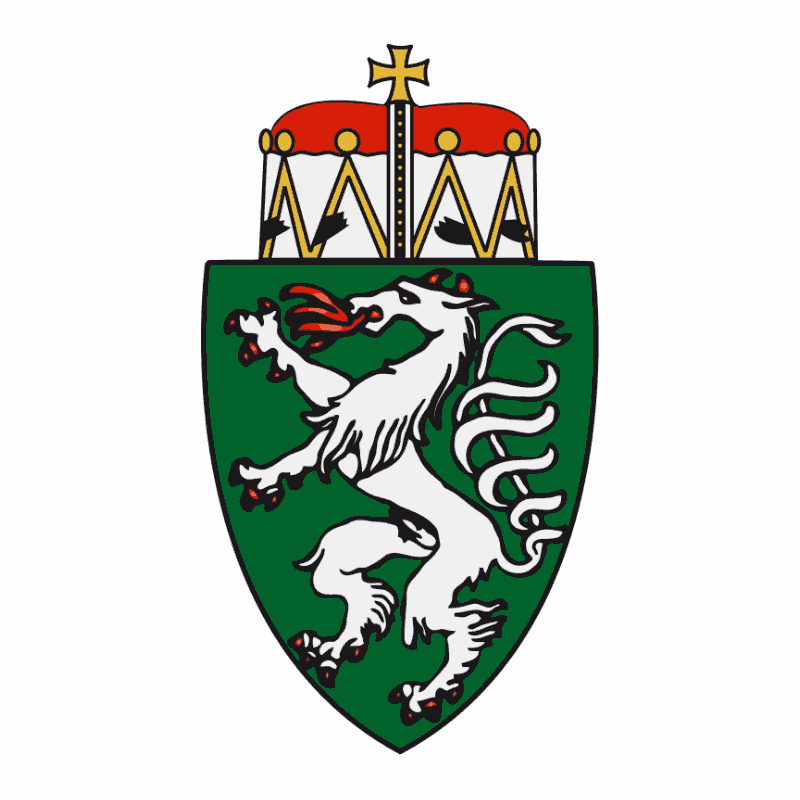 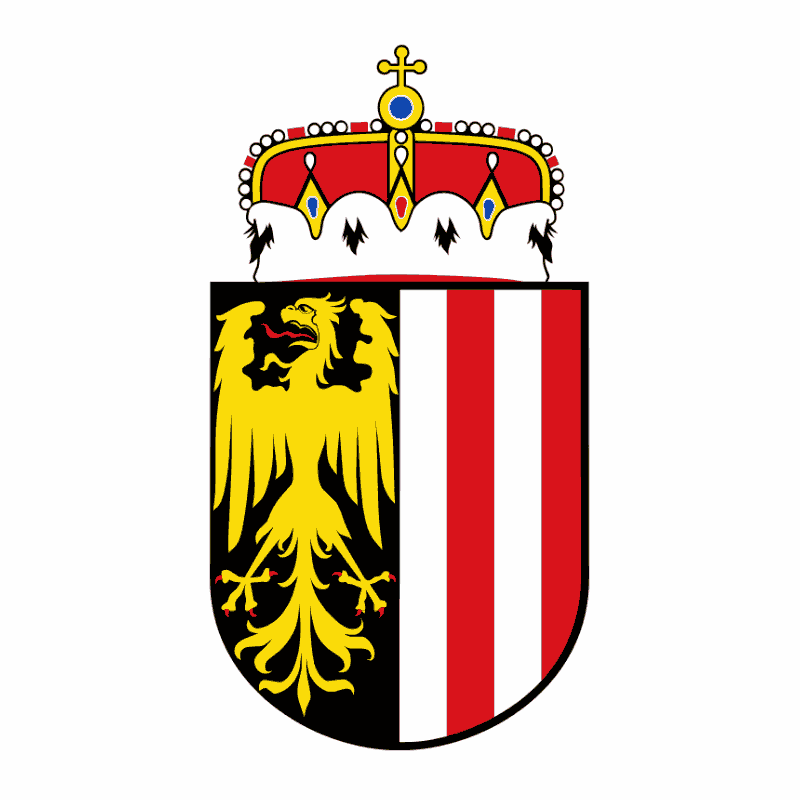 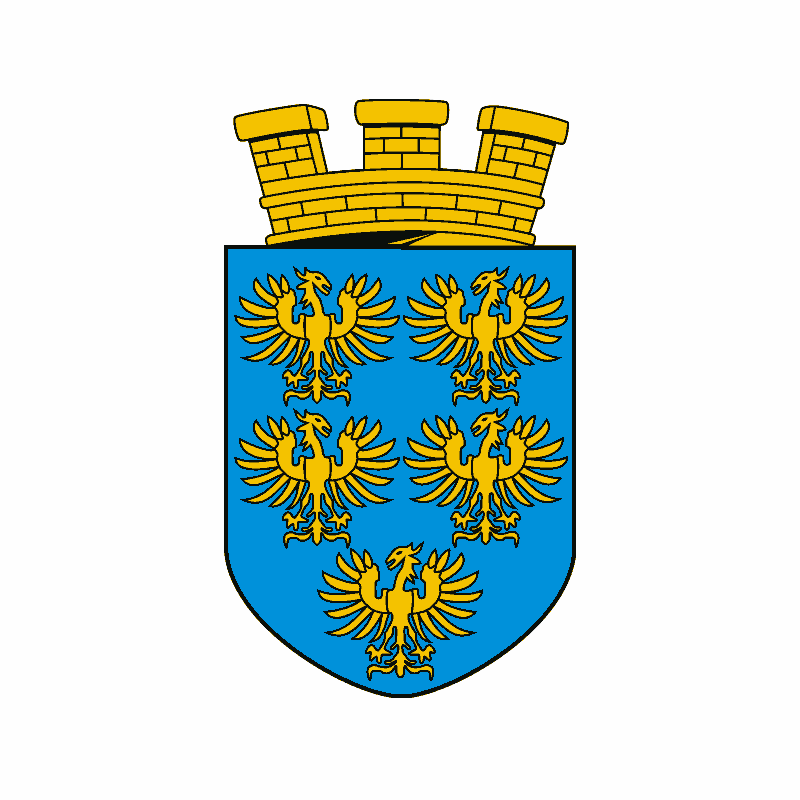 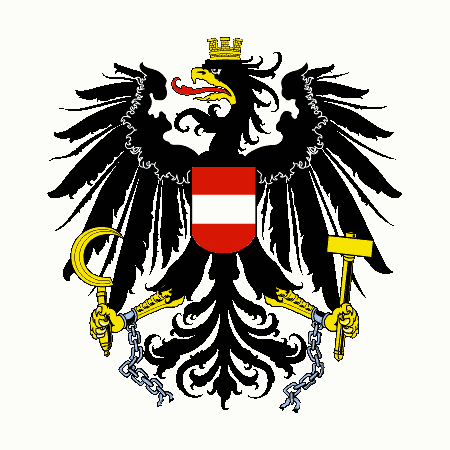 Ruled: Carinthia Lower Austria Salzburg Styria Tyrol Upper Austria Vienna . 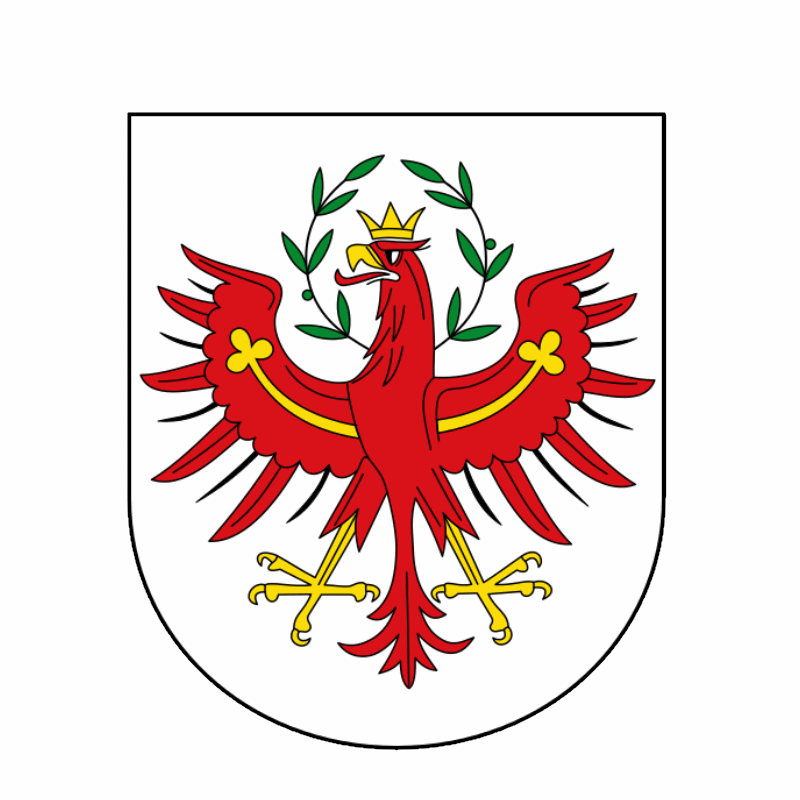 Unruled Sibling Regions until now: Burgenland.